I shall die, and what I now feel be no longer felt. Nothing contributes so much to tranquillize the mind as a steady purpose. I shall die... I shall no longer see the sun or stars or feel the winds play on my cheeks. Life, although it may only be an accumulation of anguish, is dear to me, and I will defend it. Every thing must have a beginning ... and that beginning must be linked to something that went before. 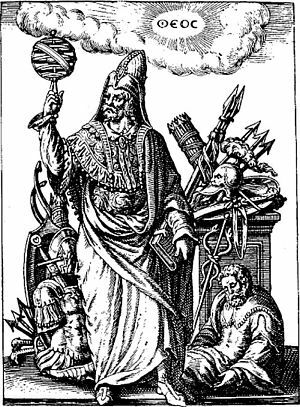 Thus strangely are our souls constructed, and by slight ligaments are we bound to prosperity and ruin. The companions of our childhood always possess a certain power over our minds which hardly any later friend can obtain. The agony of my feelings allowed me no respite; no incident occurred from which my rage and misery could not extract its food. The moon gazed on my midnight labours, while, with unrelaxed and breathless eagerness, I pursued nature to her hiding-places. Nothing contributes so much to tranquilize the mind as a steady purpose -- a point on which the soul may fix its intellectual eye. With how many things are we on the brink of becoming acquainted, if cowardice or carelessness did not restrain our inquiries. Her countenance was all expression; her eyes were not dark but impenetrably deep; you seemed to discover space after space in their intellectual glance. A truce to philosophy! - Life is before me and I rush into possession. Hope, glory, love, and blameless ambition are my guides, and my soul knows no dread. At the age of twenty six I am in the condition of an aged person - all my old friends are gone.. & my heart fails when I think by how few ties I hold to the world.. I have love in me the likes of which you can scarcely imagine and rage the likes of which you would not believe. If I cannot satisfy the one, I will indulge the other. The whole series of my life appeared to me as a dream; I sometimes doubted if indeed it were all true, for it never presented itself to my mind with the force of reality. 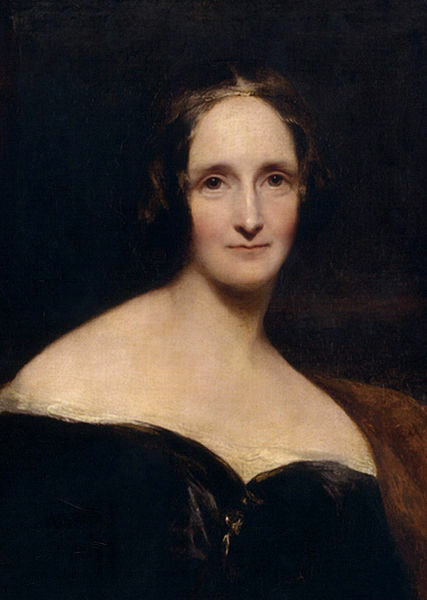 Mary Shelley was an English novelist and writer. She is best known for her majorly successful gothic novel "Frankenstein". She was also known for publishing her husbands works.